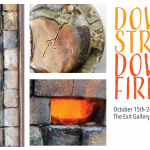 Downstream Downfire | Undergraduate Woodfire Ceramics Exhibition will feature the collective woodfired work by the MSU Ceramic Guild that showcases different techniques of firing and use of clay. 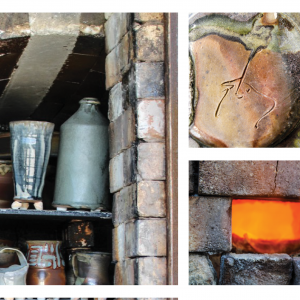 Their work represents their struggle, love, and addiction for woodfire ceramics. The exhibit will be open from October 15th-26th. The reception will be on October 17th from 5:00-6:30PM. Refreshments will be served! The Exit Gallery is open from 10am-6pm Monday-Friday.